The US-Latino action thriller ‘The Social Contract’ movie, directed by Matthew Spradlin (‘Bad Kids Go To Hell’), written by award-winning writer Carlito Rodriguez (HBO ‘The Leftovers’)and starring Dominican Republic actress Katherine Castro, is set to have its world premiere at this year’s Burbank International Film Festival on Thursday September 4th at 8pm, at the AMC Town Center 6 Theatres in Burbank, California. Produced by Integrated Arts & Media and co-starring Patricia Rae (‘The Big Wedding’), Hector Hank (‘The Iceman’) and Lex Zellner (‘The River’) with fight choreographer and actor David C. Hernandez (‘Last Stand of the 300’), ‘The Social Contract’, is a fast paced action thriller following A Woman’s (Katherine Castro) dark and violent past until it hastily catches up to her forcing her to choose between her own salvation and keeping her family alive. 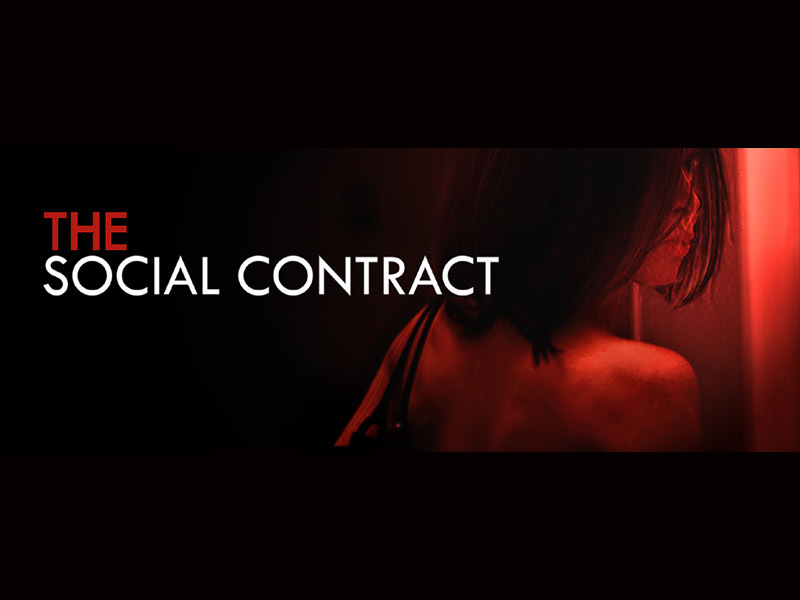 Full of twists and turns by the films intertwined complex characters, ‘The Social Contract’ has been designed, by Rodriguez, to keep the audience alert and questioning, not just The Woman’s motives, but all others involved. Other cast members include; David Portorreal (‘Prisoner 614’) and child actor Alexander James (‘Mansion of Blood’), the youngest cast member at six years old. ‘The Social Contract’ was filmed at various Hollywood hot spot locations including interior shots at The Pink Motel in Sun Valley, famed for Hollywood heavy-hitting movies ‘Drive’ and “The Whole Ten Yards’. The movie is expected to begin it film festival circuit post its screening in Burbank on September 4th.